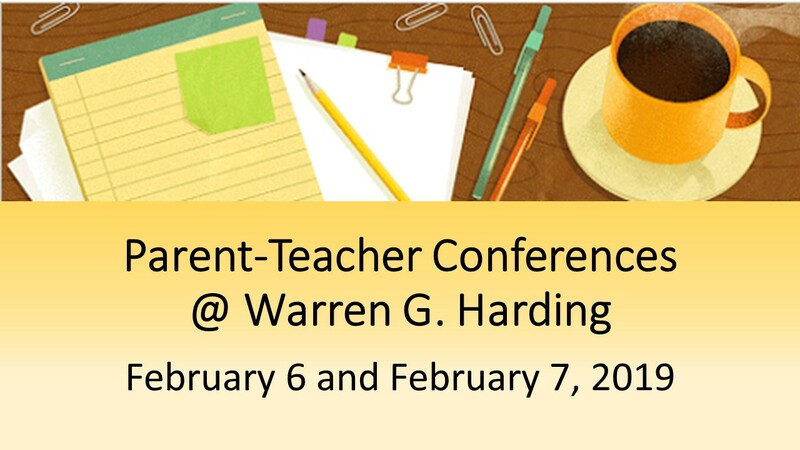 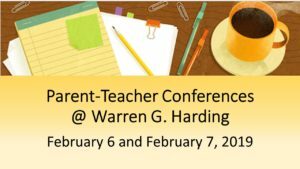 Parent Teacher Conferences will take place on February 6 and February 7, 2019 at Warren G. Harding High School. 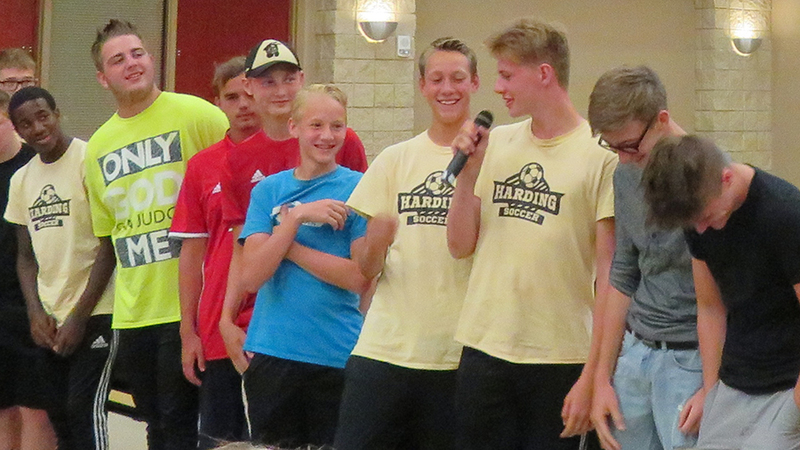 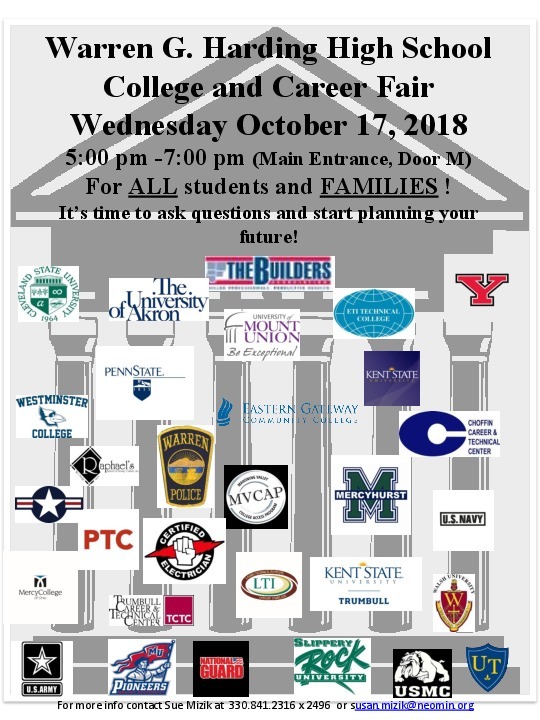 Plan Your Future at WGH! 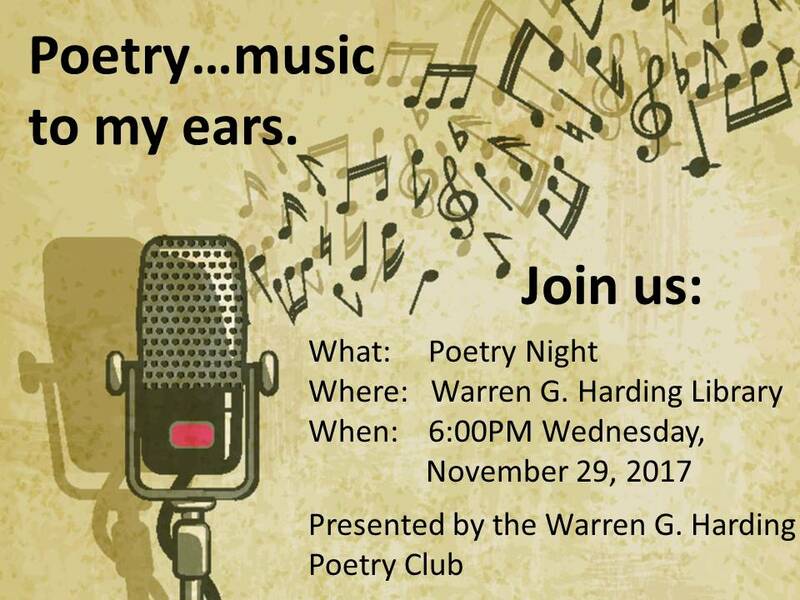 Next Next post: Renaissance – Sign up now!